Lugano Colored Tongs are made from a durable heat resistant material that withstands temperatures up to 212F (100C). 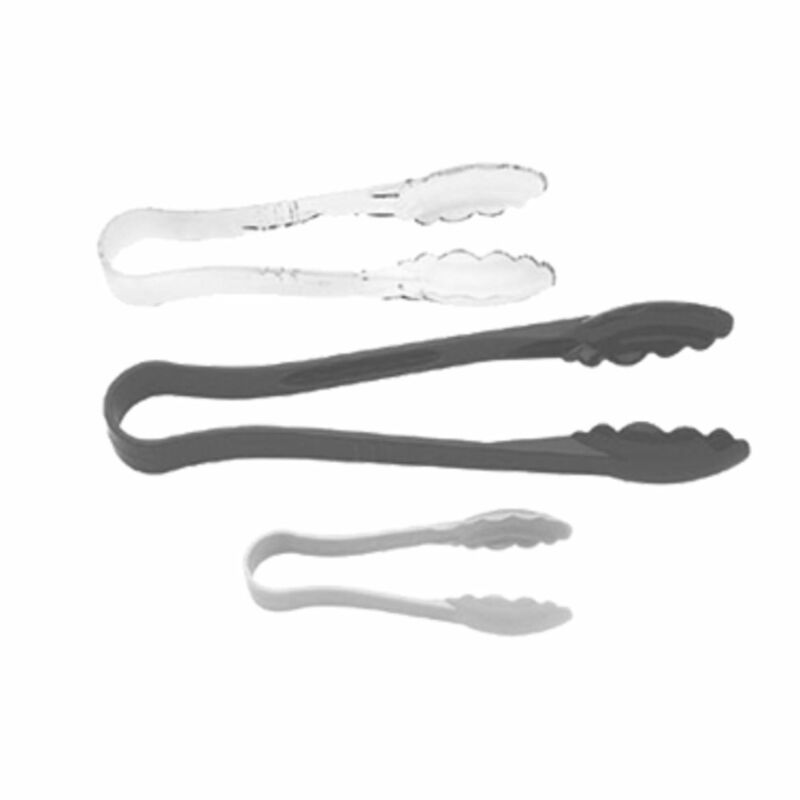 Lugano Scallop Grip Tongs offer elegant European styling, along with an ergonomic design and secure finger grip. These plastic tongs make it easy to grasp hard to hold items such as salad greens and tomatoes. Use to toss and serve cold or hot food.